Turn key condition, recently remodeled throughout. Brand new carpet, paint, Stainless Steel stove, oven and microwave hood. Fairly new Stainless dishwasher too. New window coverings in the down stairs, fireplace in the living room, eating area off the kitchen. Direct access to the 2 car garage off the kitchen and through the private patio area. Pergo style flooring in the entry, and living room. Tile floors in the kitchen and eating area. Granite counter tops throughout the entire property. Truly a turn key unit complete with indoor laundry and included washer and dryer. 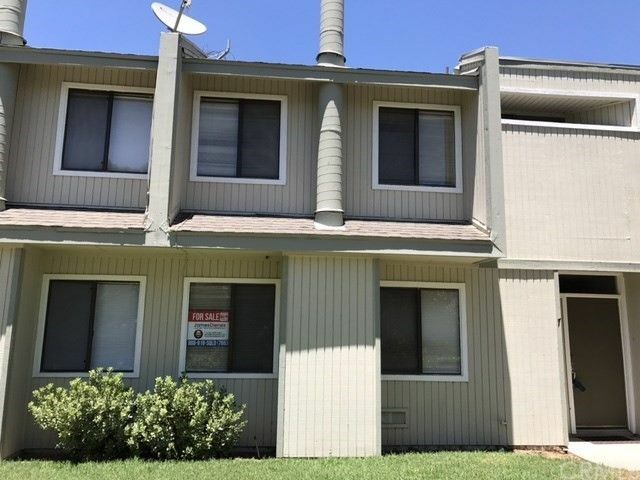 Desirable location near the VA Hospital, Loma Linda University and the Loma Linda Hospital. Easy access to LA and surrounding areas via close by 10 and 210 freeways. Priced right for quick sale. Nice HOA pool and spa too. Directions: Off 10 Freeway at Mountain View, go North and first Left onto Coulston.